When life gives you limes, make keto margaritas!! Today I continue on my quest to make keto friendly margaritas. Last time I made bacon bourbon which was more of an acquired taste. 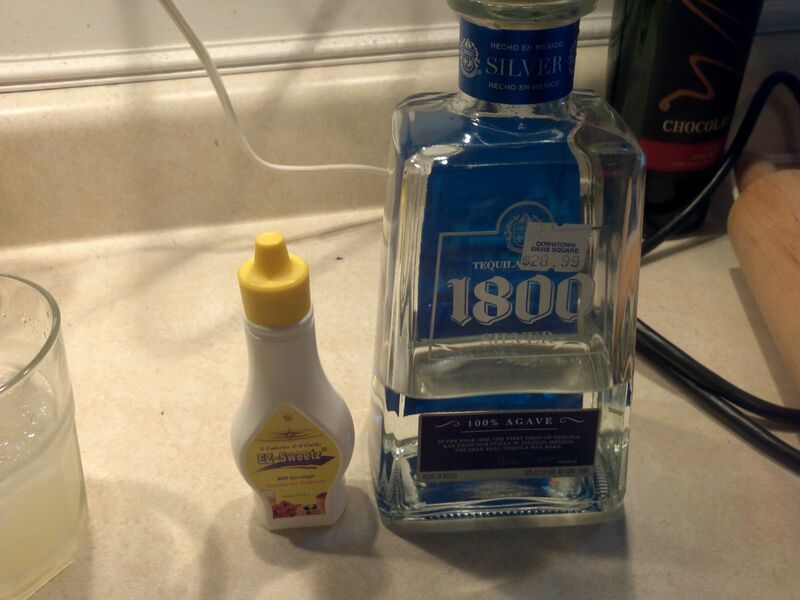 However, today we will make a very versatile, fresh margarita. Margaritas are generally a pretty high carb item but they don’t have to be. 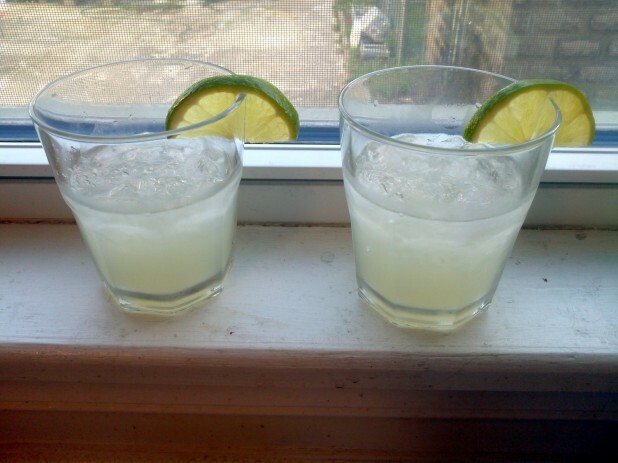 If you use fresh squeezed lime juice, tequila and a little artificial sweetener, it can be a low carb drink. 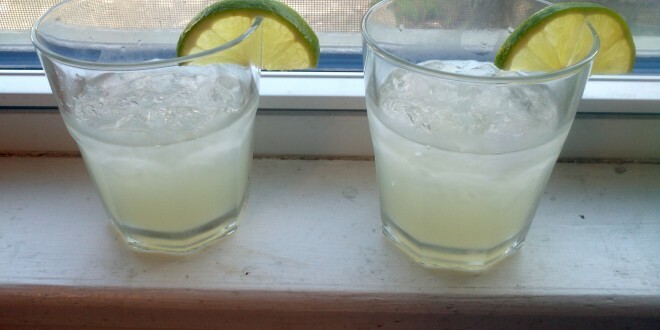 Note: As an astute reader pointed out, 1.5 oz fresh lime juice is 3 carbs per serving. So not too bad, much better than the sweetened lime juice typically used in these cocktails. Start by juicing 2 two limes. Cut them in half and use a citrus juicer to extract the lime juice. 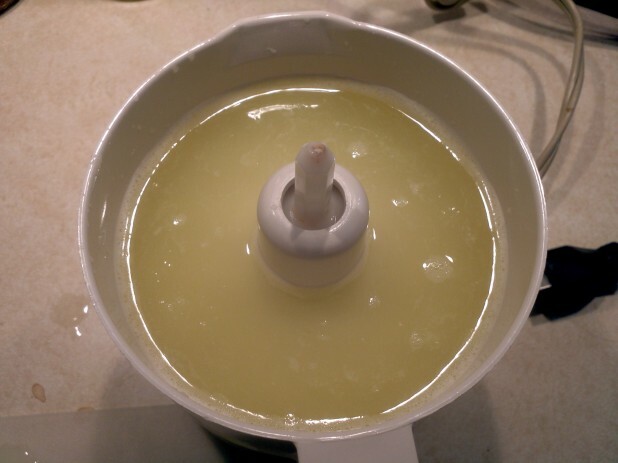 You can also use a manual plastic juicer, or just squeeze it in your hand. 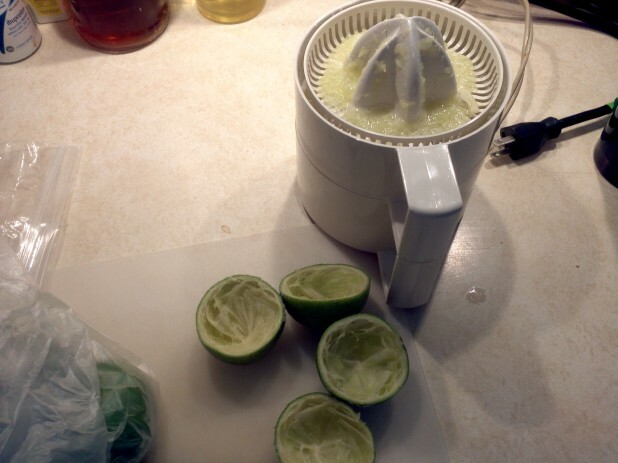 This thing does make quick work of the limes though. If you’re lazy, you can also buy RealLime brand lime juice which is presqueezed. 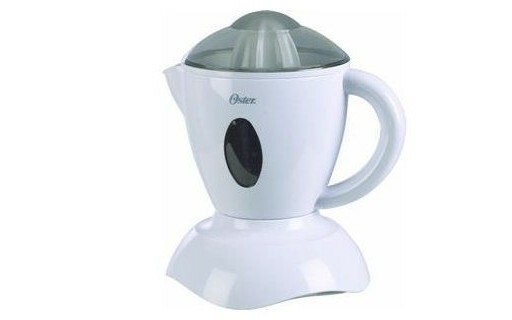 Here is the squeezed juice. This unit has a nice pour spout so you can go straight into the cocktail. The next step is optional, but I think it adds a lot to the presentation of your cocktails. 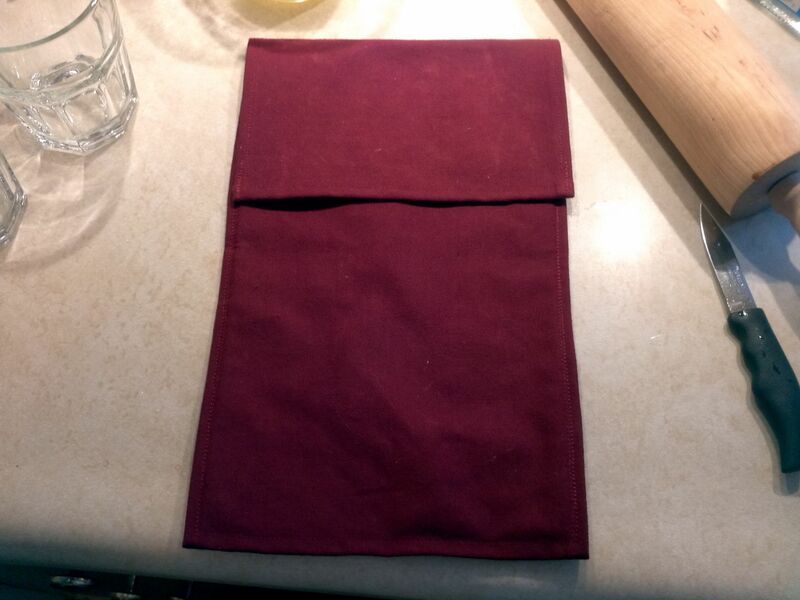 The above is an ice crushing bag which allows you to put your ice into it, smash it with a blunt object, and get crushed ice! The last two ingredients are tequila and sucralose. I used to primarily use stevia extract but I think sucralose has a better taste. 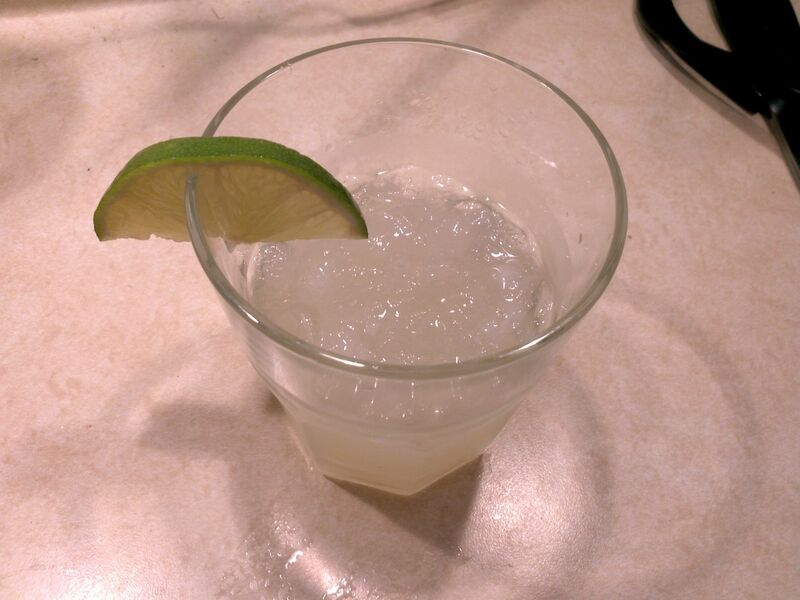 I use 1 jigger (1.5 oz) of tequila, 1 jigger of lime juice and 4 drops of sucralose. Here are the finished cocktails! Garnish with a slice of lime and enjoy. Lime juice is NOT zero carb. It’s 3-4 g per juiced lime (1.5ish fl oz.) or about 1 g per tbsp. ReaLime is marked as 0 carbs per serving because the serving size is 1 tsp, meaning it’s well under 1 g per serving, which FDA allows to be marked as 0 g per serving. Yeah, if it comes from a fruit, there’s going to be *some* carbs, even if it’s very small. It sent alarms off in my head. So, I was doing some research and everything I’ve read says that a shot of tequila has close to 7 carbs! it doesn’t say anything about sugar alcohols, which I know negates overall carbs. What is the actual net carb count? Also, if you don’t mind fake sweetening, Crystal Lite makes “mocktail” mixes, which are sugar free and come in flavors like appletini, margarita, etc… they’re zero carb to start with! Hmm, interesting, I looked a little more and it appears you are right! 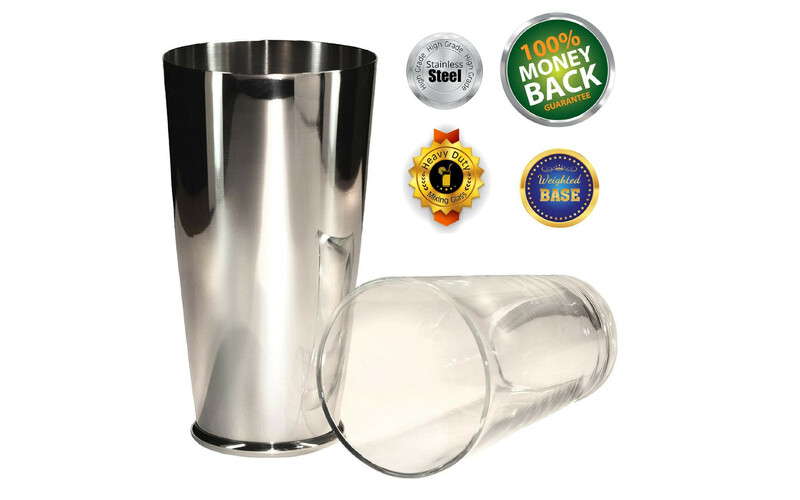 I wonder if there is a difference between silver and anejo tequilas? The only real differnce between a classic silver and anejo tequila is that anejo has been aged longer. The problem is some companies will add colorings or extra ingredients to make anejo tequilas look darker though the carmel coloring they use usually doesn’t have any carbohydrates. So is this recipe not keto friendly then? I would imagine that the pure tequilas have 0 carbs and the ones with the sugary fillers are the source of the high carbs. Where do you find the sucralose? I had to buy it from Amazon. I can’t find that sort of stuff anywhere in stores, I even have a ton of specialty stores near me but none of them carry anything but liquid stevia. Man, I was wondering if there was a way I could make a keto friendly mojito next summer. 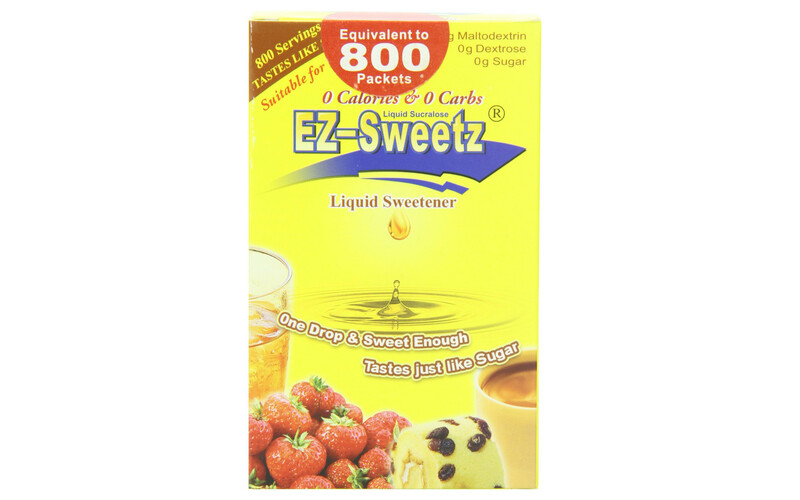 I ordered EZ Sweet a few days ago from Amazon, I think that might be the key to replacing my favorite sugary cocktail.